Welcome to our Product Information Library. 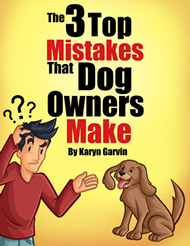 I understand how many various opinions you may have been exposed to, suggesting there is only one right piece of dog training equipment or one right way to train your dog. Fortunately you kept looking for a more integrated approach and you have found it. 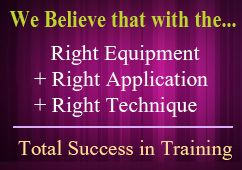 Please take just a moment to view our signature videos which illustrate the integrated approach. 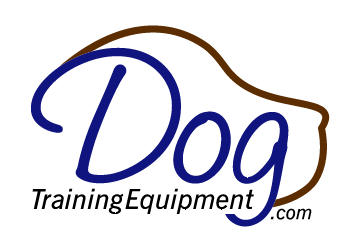 Copyright 2013-2017 DogTrainingEquipment-com LLC - 520-790-3647 - All rights reserved. 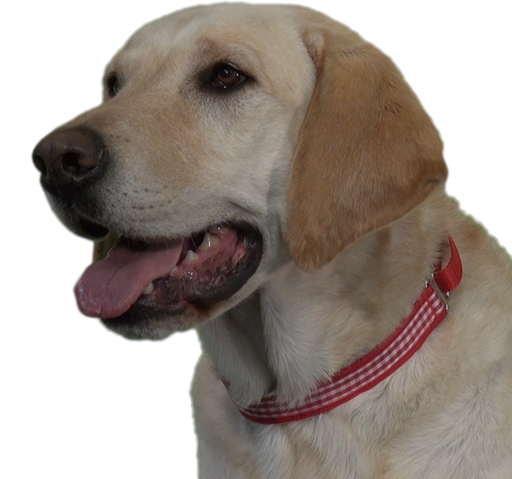 All photos and content on DogTrainingEquipment.com are part of a registered copyright owned by DogTrainingEquipment-com, LLC.